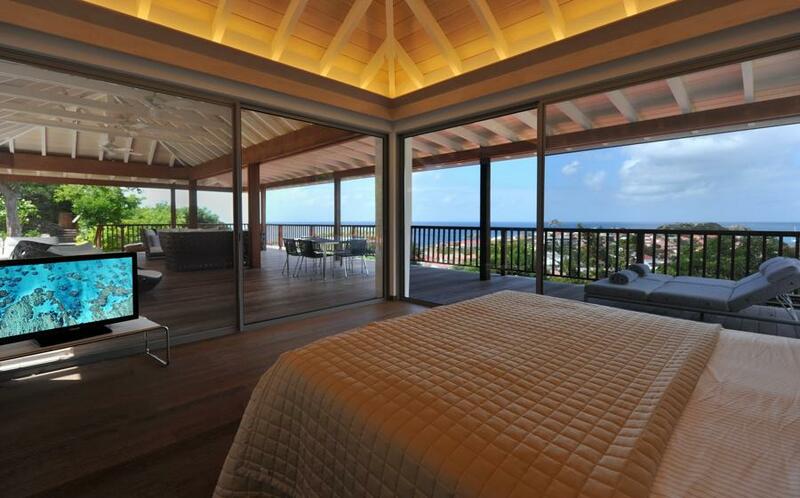 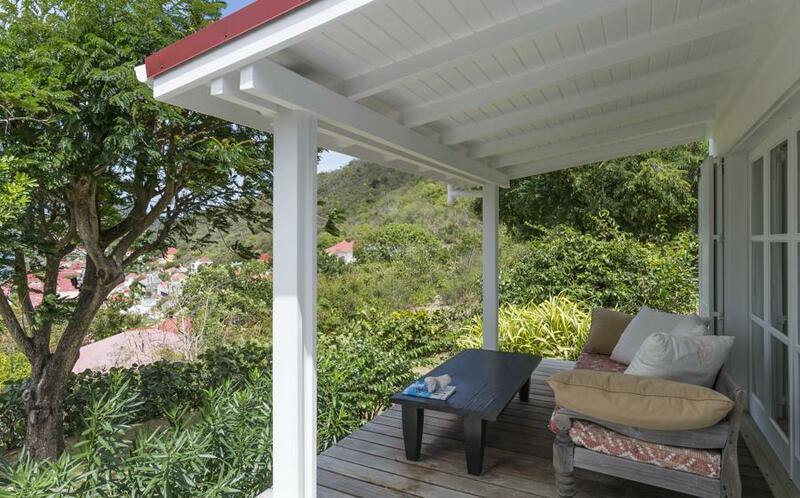 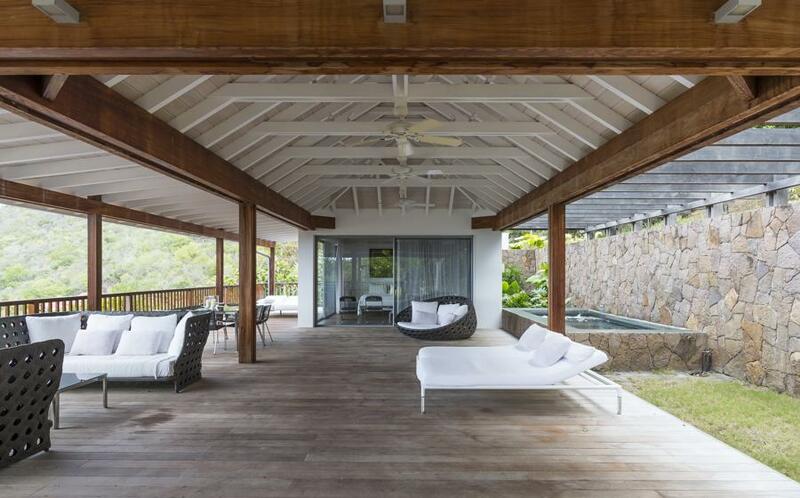 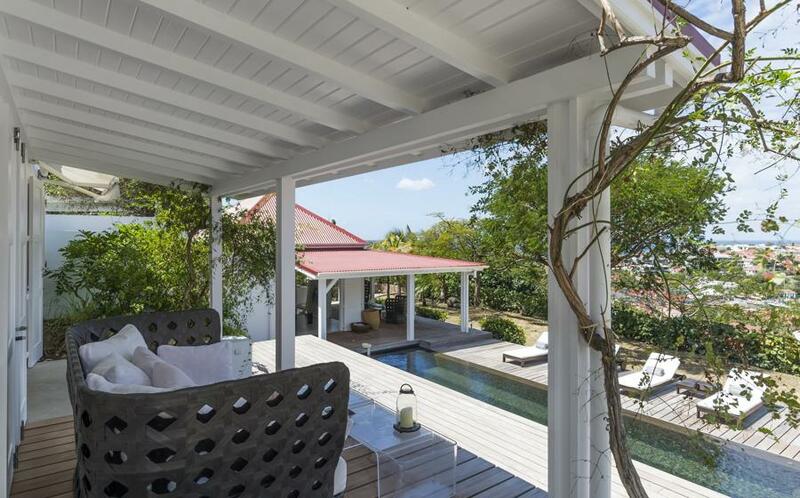 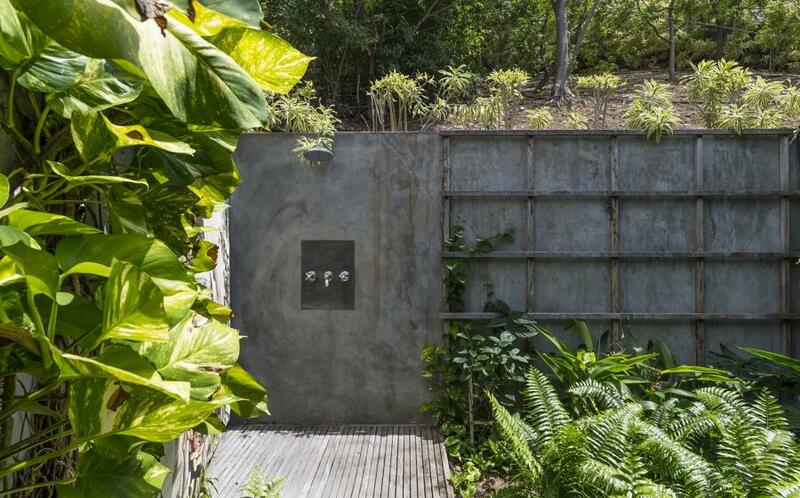 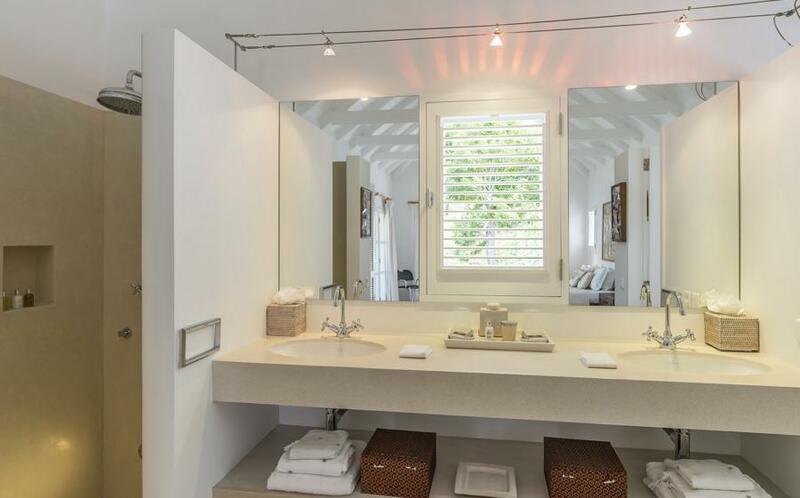 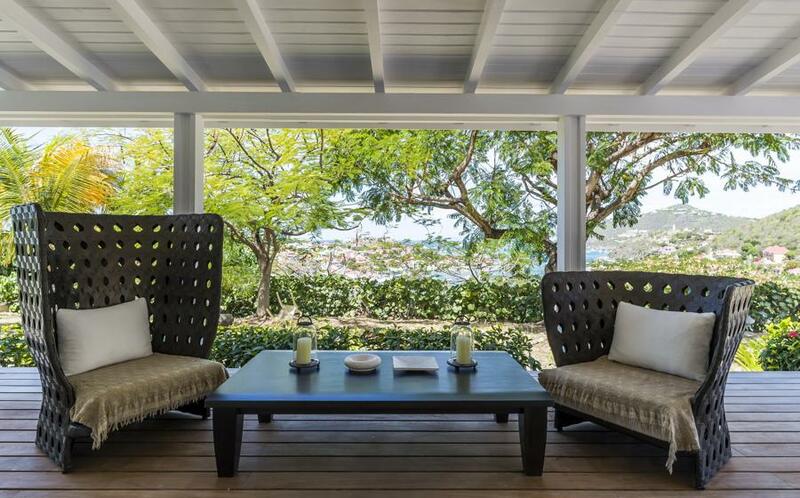 Angelina is a private villa located on the hillside of Gustavia, in the private estate of Soleil Couchant. 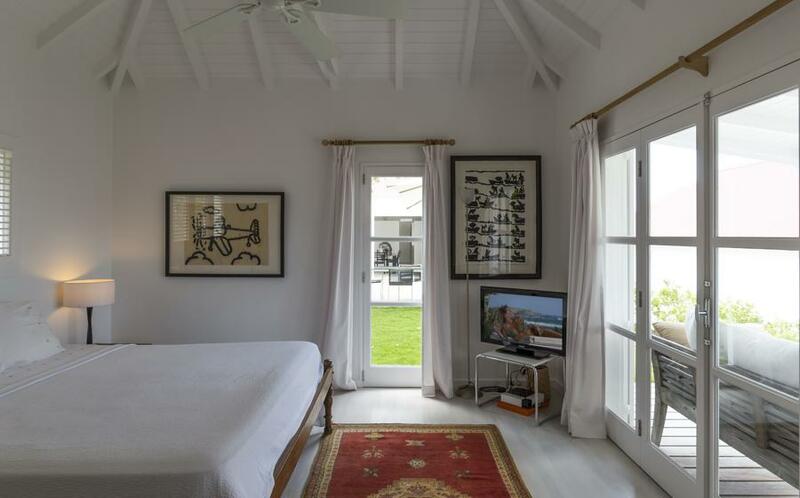 This exclusive estate is on 6 acres with only three villas including Fabrizia and Serenity. 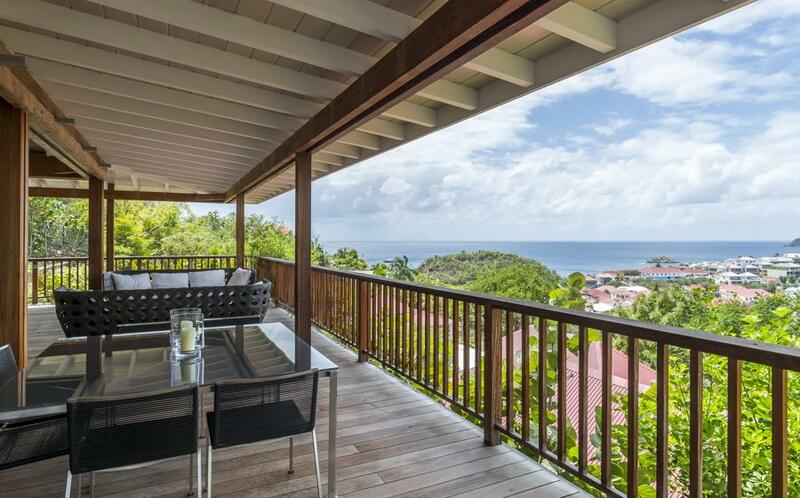 Angelina overlooks all of Gustavia's harbour and its yachts. 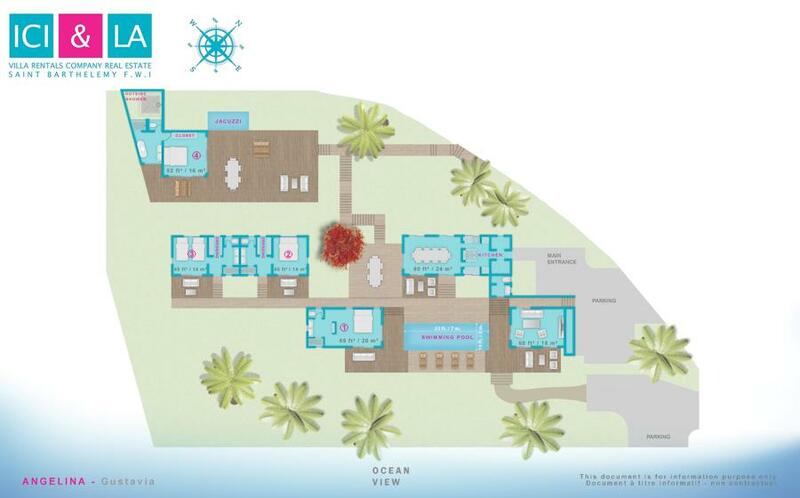 The view of the ocean and the sunsets is spectacular, the sky often exploding in a multitude of reds and pinks. 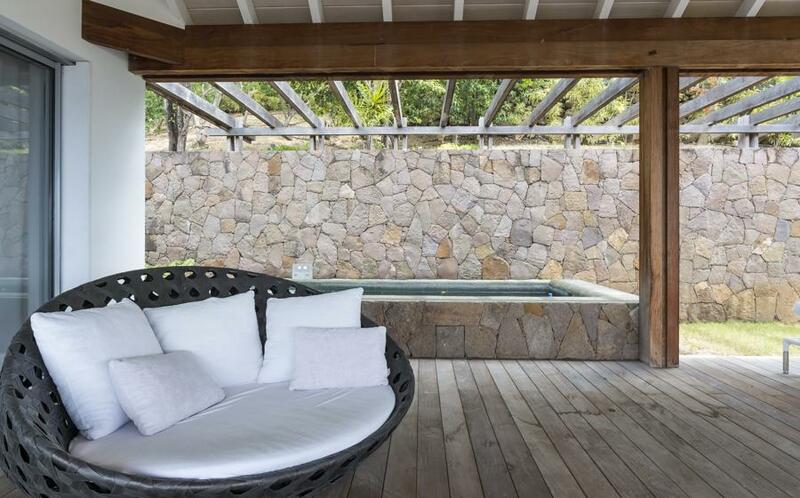 Designed by an Italian decorator, Angelina combines virtuosity, elegance and simplicity. 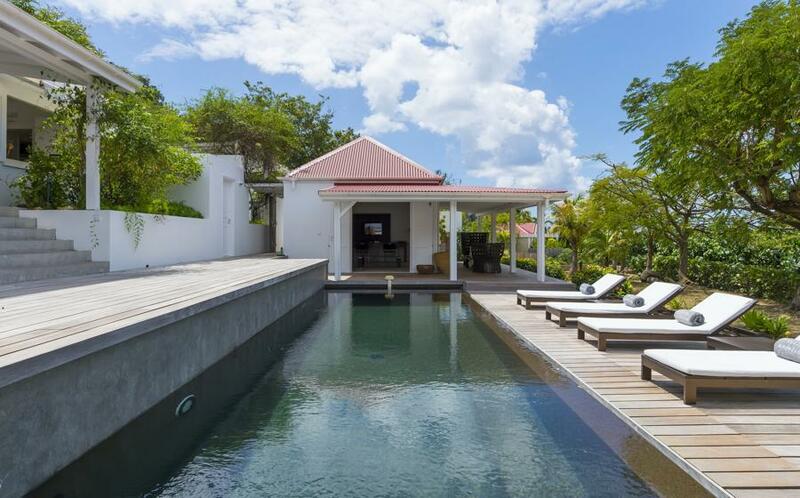 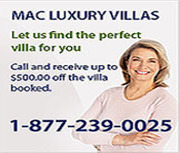 A marvellous vacation villa, where the infinity pool provides a beautiful view of the harbour. 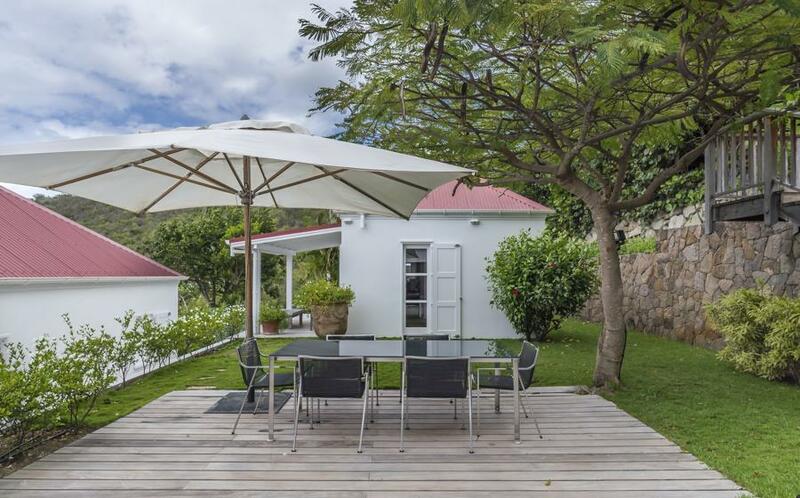 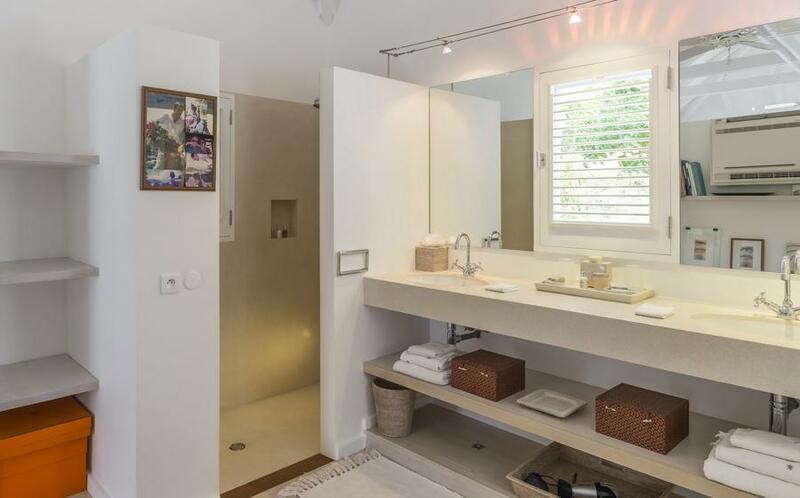 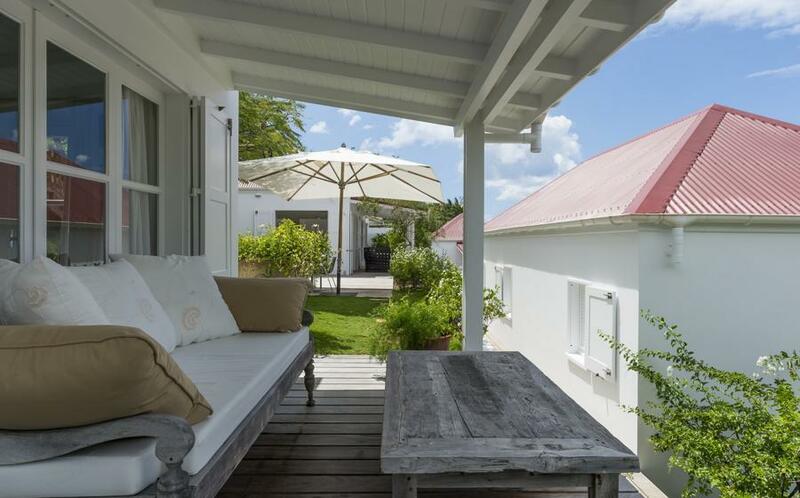 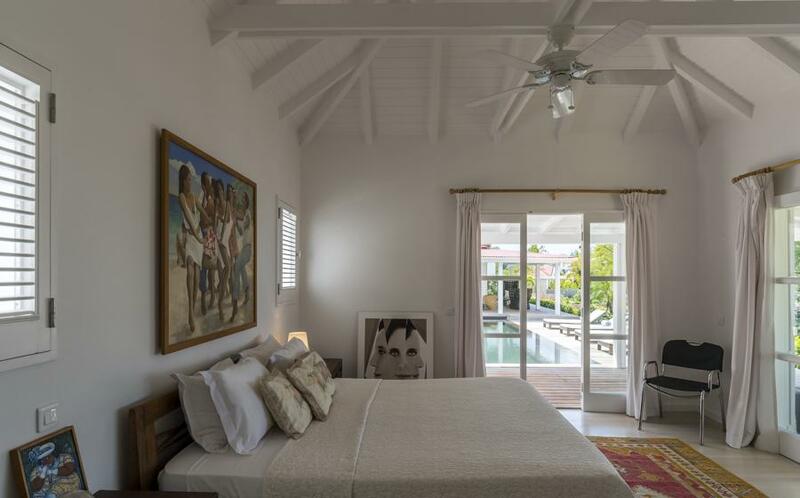 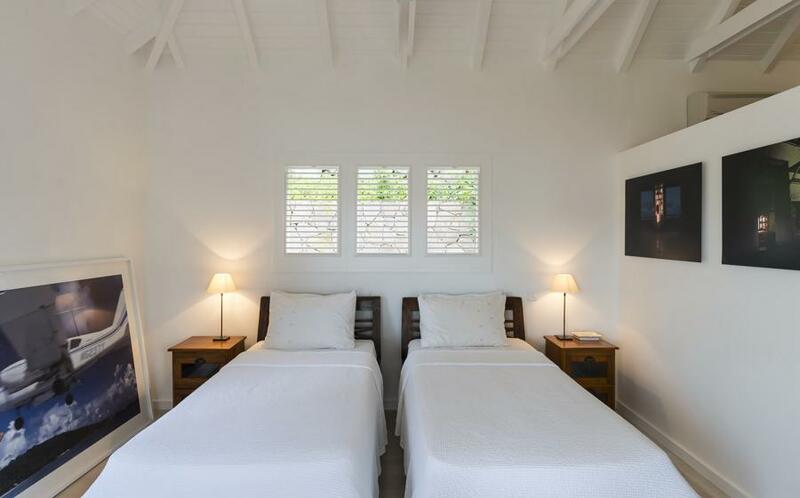 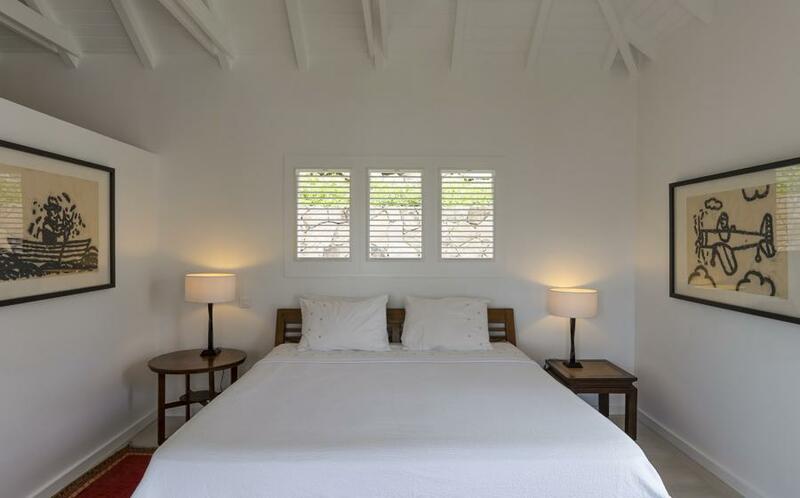 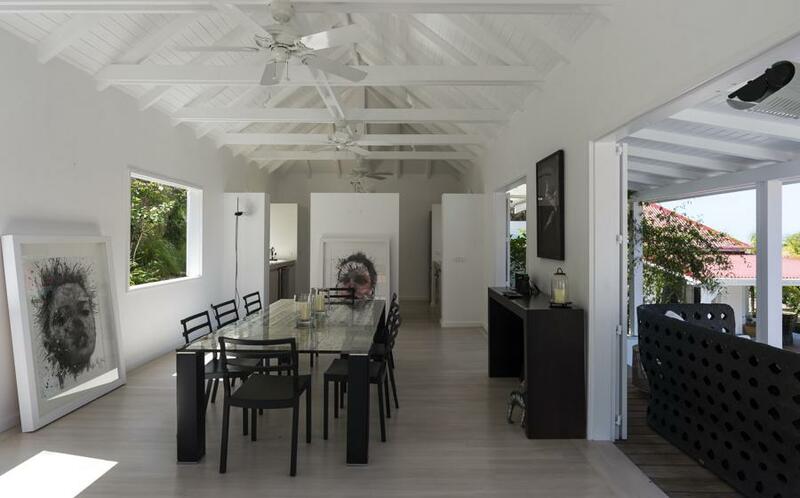 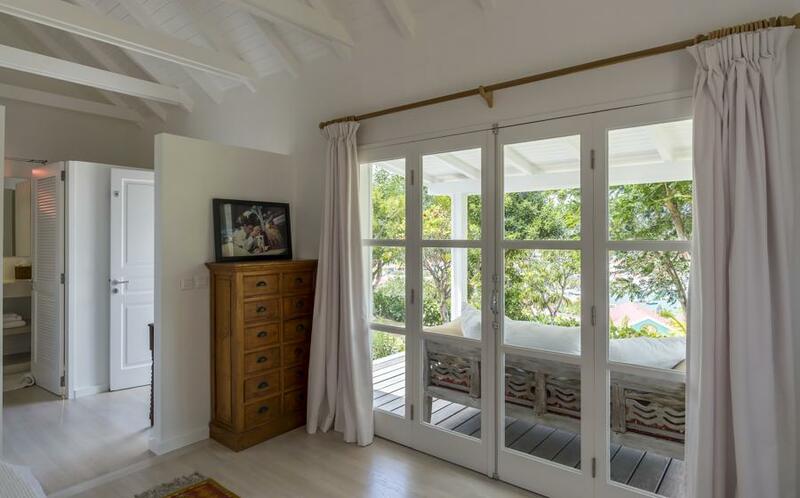 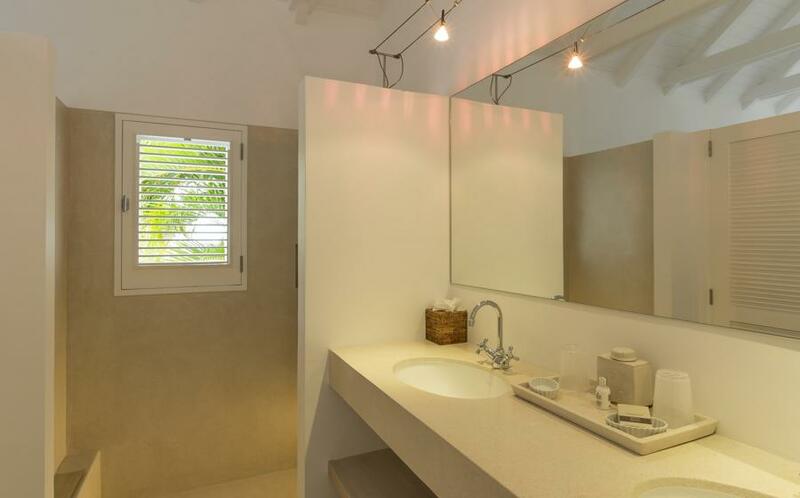 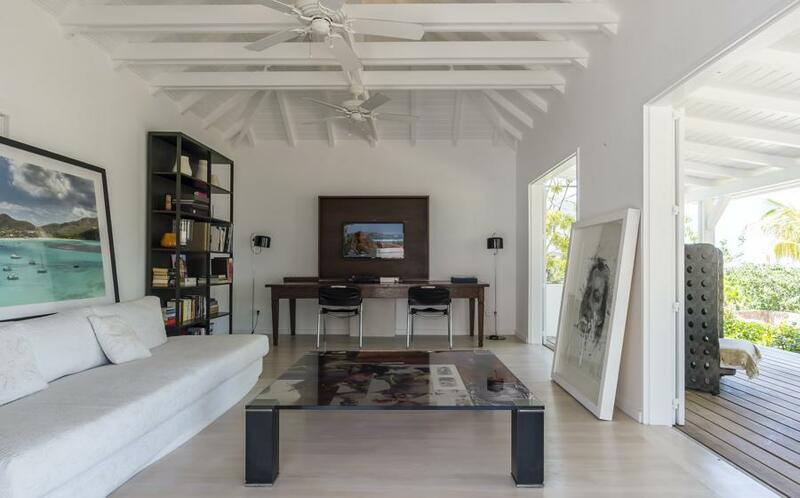 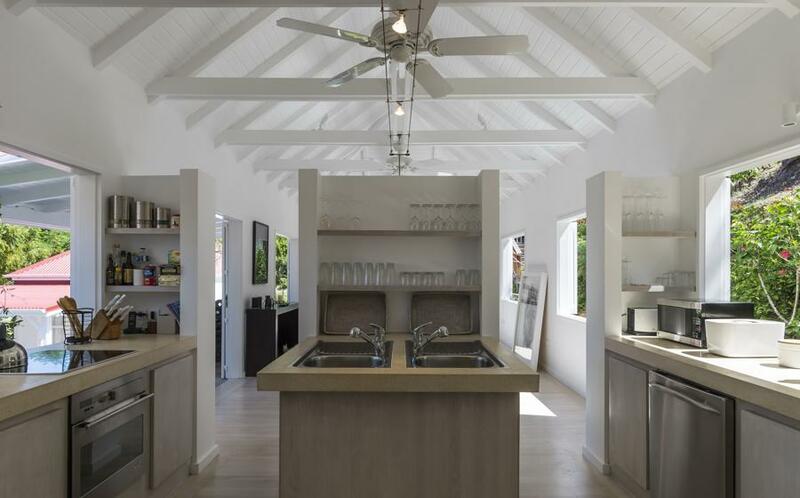 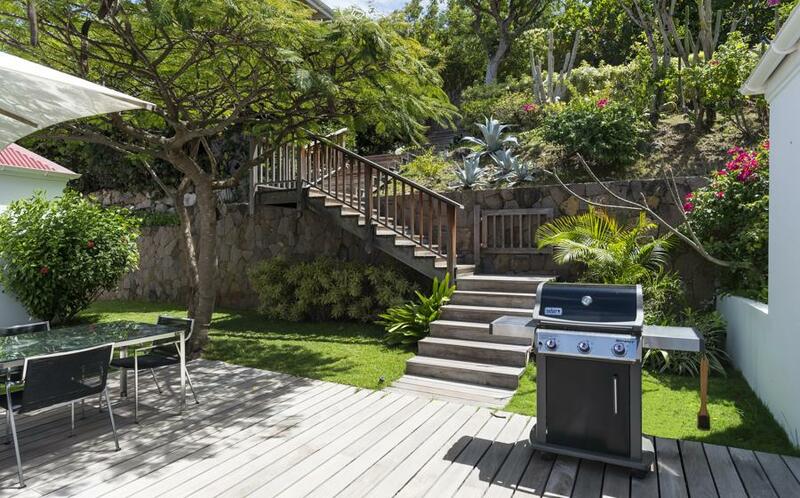 This luxury home is within a few minutes walking distance to the restaurants and shops of Gustavia, as well as Shell Beach.